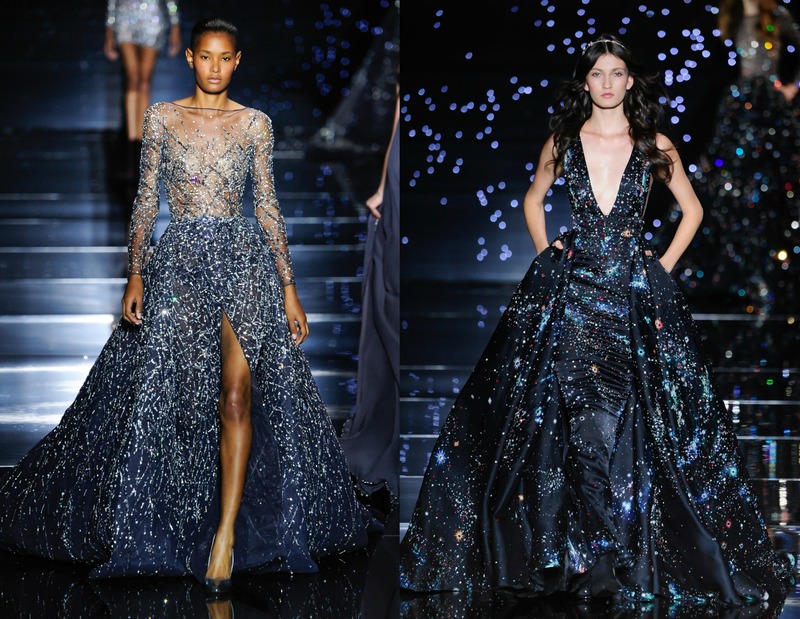 Categories: Art, Fashion, Video | Tags: apparel, beautiful, couture, designer, fall/winter, fashion, fashion show, formal, gowns, haute couture, runway, video, YouTube, zuhair murad | Permalink. *NOTE: Readers named “Art” should not consider today’s title to be an invitation. 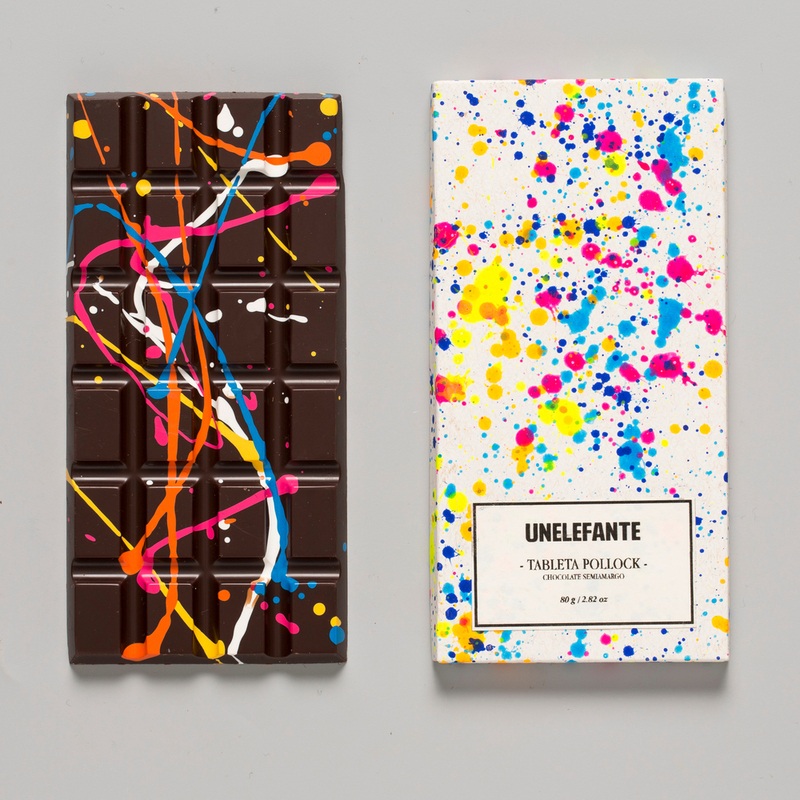 Categories: Art, Food, Shopping | Tags: beautiful, chocolate, designer, edible, painting, sculpture | Permalink.